It’s this time of the year that I start to feel light, happy, joyful and playful. 😀 In real life, I’d want to go outside, take my car for a spin and going to the park with my dogs becomes a true pleasure. I must say, during winter, walking the dogs is a chore especially if the weather is bad. lol It’s probably not a coincidence that I also just got my new car which is yellow and it looks nice to be driving it in pretty spring colours. 🙂 And in Second Life, my wardrobe starts to get more playful with lots of pretty colours too. I get inspired a lot by pretty dresses with happy colours so it was almost natural that I got attracted to this beautiful gown by Mila Tatham of Solidea Folie. It was so perfect for my mood that day. I wanted to style it so it will be “fluffy and light”…of course, not in a literal sense but in a “feeling” sort of meaning. And this is the first week that I’m not turning on my heater in real life. Yay! Good bye, winter. See you around in fall! 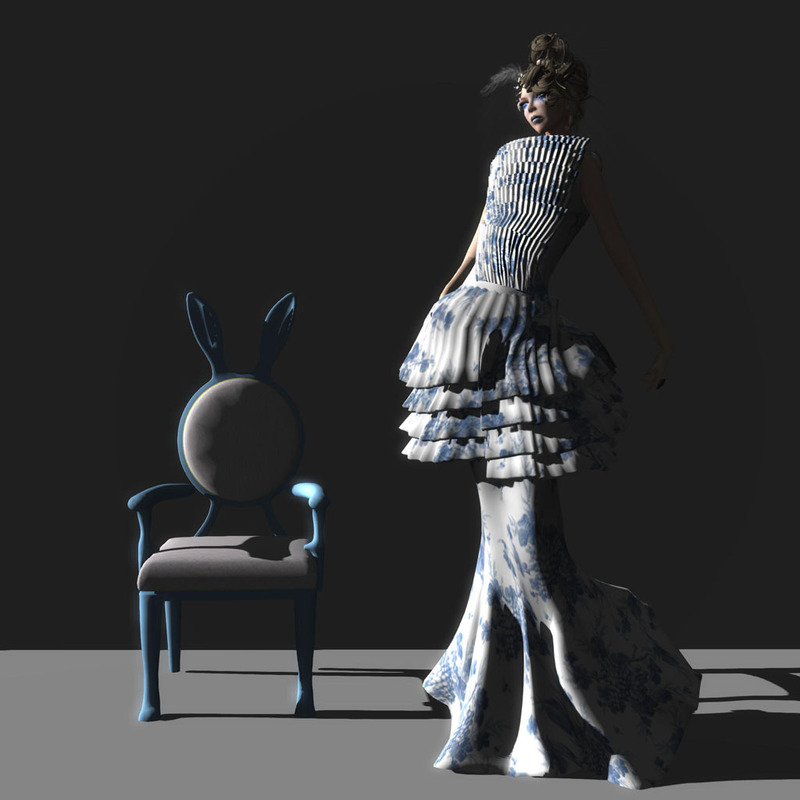 This entry was posted in elegant, Events, Exclusive, Formal Wear, Furniture, Hat, Spring fashion, Uncategorized and tagged Baoba, Formal, furniture, Gown, hat, Hex, Kay Fairey, LaGyo, second life, sl fashion, SL model, SoliDea FoliE, spring fashion by Kay Fairey. Bookmark the permalink.